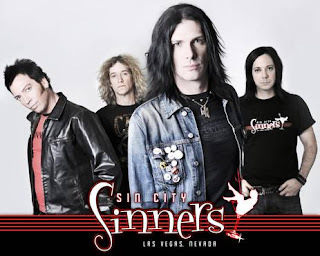 Hijos del Metal: Sin City Sinners, revelan el tracklist de "A sinners Christmas". 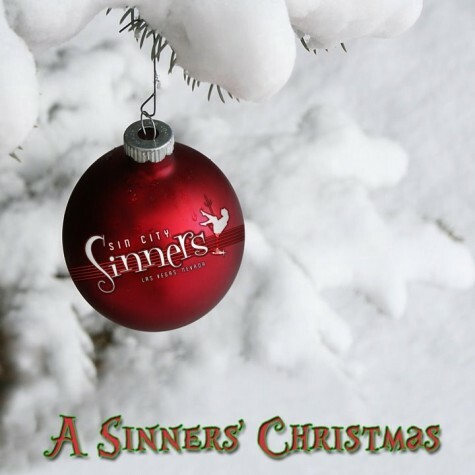 Sin City Sinners, revelan el tracklist de "A sinners Christmas". Sin City Sinners editarán "A sinners Christmas" el 25 de Noviembre. El disco contará con las apariciones de George Lynch (Dokken, Lynch Mob, Souls of We), Slim Jim Phantom (Headcat, The Stray Cats), Louie Merlino (Beggars & Thieves), Jimmy Crespo (Aerosmith) y Paul Shortino (Rough Cutt, Quiet Riot), Frank Dimino (Angel). 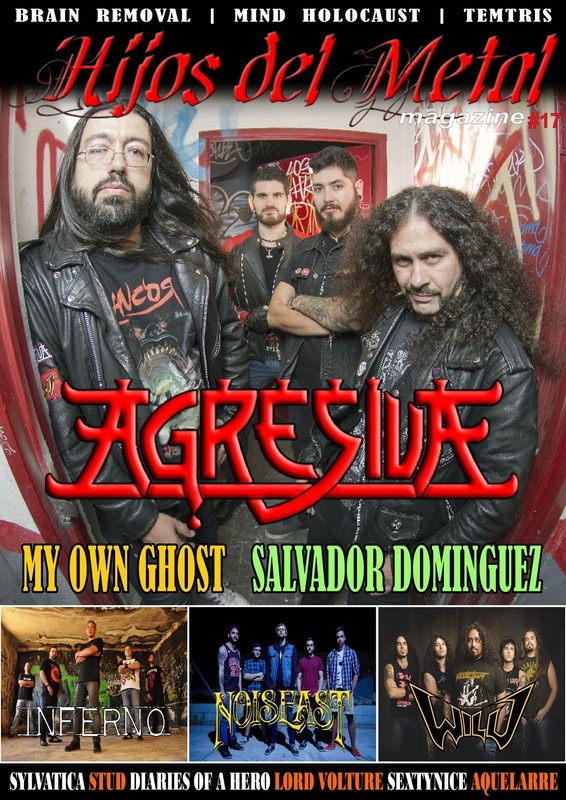 La banda está formada por Todd Kerns (Slash, Age of Electric), Brent Muscat (Faster Pussycat), Rob Cournoyer (Racing Slab) y Michael Ellis.